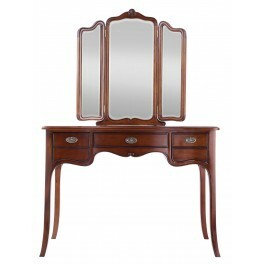 A truly luxurious collection of handmade bedroom furniture crafted using only the finest solid mahogany and veneers. 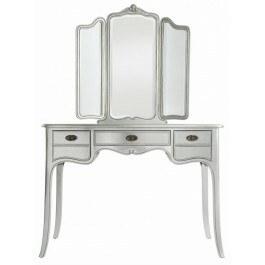 Complete with hand carved detailing, beautiful solid brass handles aged with silver patina, dovetailed joints and a hand waxed finish, this range is an undeniable statement of quality. Model shown in colour Solid Mahogany and veneers, but also available in Cloud, Mist and Haze. 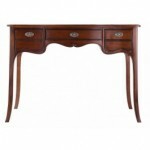 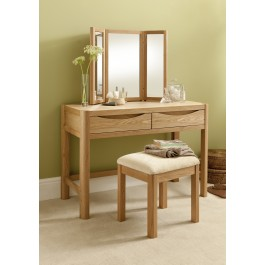 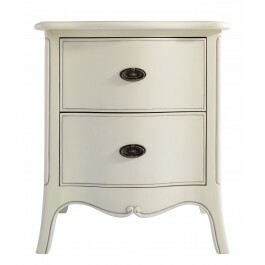 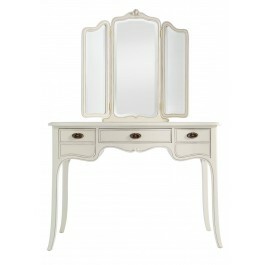 Categories: Ystafell Wely, Dressing Table Brands: Winsor.